It is a natural impulse to want to blame your spouse for the breakdown of your marriage. This is particularly true when it really is his or her fault. Ohio is one of a number of states that allows residents the option to pursue fault-based grounds for divorce or pursue a no-fault divorce. While there are many differences between these two types of divorce, it is important to understand that no-fault does not mean “uncontested.” It is also important to understand that Ohio only supplies certain grounds on which a spouse may file for a fault-based divorce. In order to pursue a fault-based divorce in the State of Ohio, you must establish grounds. What does that mean? Grounds establish the basis for blaming your spouse for the breakdown of the marriage. By contrast, the grounds in a no-fault divorce are “insupportability.” In other words, both spouses say that there are irreconcilable differences and it is now time to move on with their lives. Is it Worth Filing a Fault-Based Divorce in Ohio? You have to be properly motivated to do so. In most cases, fault-based divorces cost more because they last longer. Attorney fees will pile up. Nonetheless, if you are sincerely and justifiably angry with your spouse, it will give you court validation to pursue fault. It will also help you when it comes time to distribute property. One of the best reasons to pursue fault is because you believe that your former spouse is a danger to the children. In that case, fault-based grounds can be just the leverage you need to remove them from the equation. It is, however, likely that your former spouse will retain counsel and dispute whatever grounds you offer to the court. 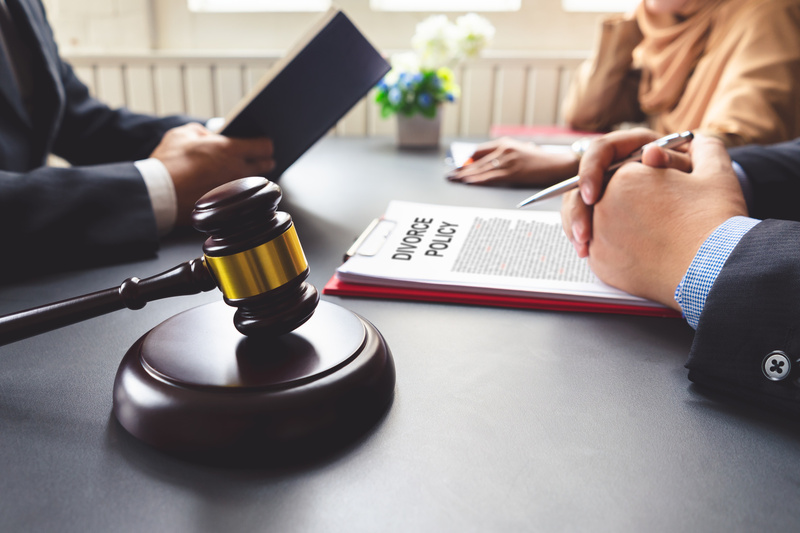 In the event that the court determines that you do not have grounds to pursue a fault-based divorce, then you will be required to file for a no-fault divorce. The court considers a number of factors when calculating alimony or spousal support in Ohio. One of the factors is “anything else that the court finds relevant.” This might include adultery and then again, it might not. It will depend on the judge and your individual situation. Comunale Law Firm can help you make these and many other decisions as you contemplate the next chapter of your life. Contact us soon and we can begin discussing your options.